New research reveals that a holiday to England’s coast could significantly enhance both your relationships and general sense of well-being. In a Holiday Trends survey conducted by independent research consultancy BDRC, 80 percent of holidaymakers on a domestic seaside escape claimed that it had brought them closer together, while 78 percent agreed that the holiday reduced stress – suggesting a break to the beach has a more positive impact on relationships than other types of holiday both in the UK and abroad. The survey also claims that visiting England’s beaches as a youngster makes people far more likely to return as an adult, with 91 percent of visitors to the coast saying they took seaside holidays as a child. “We’ve seen previous research linking a perceived improvement in well-being by visiting the coast but this new research demonstrates that it can be significantly beneficial to relationships and that coastal holidays score more highly than other types of holiday on a number of levels. “Respondents said a coastal break brought them closer together, helped resolve difficulties and reduced stress levels. Some 85 percent said that it improved their general well-being,” says Samantha Richardson, director of the National Coastal Tourism Academy which collaborated with BDRC. “We’ve always suspected that a childhood visit might influence the holiday-making decisions of adults, but this research confirms the magnetic pull of the coast. More than half of respondents who took a coastal holiday said their choice was influenced by a childhood seaside visit. “The importance of that visit as a child was significantly higher than for other holiday types which could be linked to the positive well-being effect of the coast,” Ms Richardson added. “This is really exciting research with huge implications for coastal destinations, showing the importance of building relationships with visitors and providing a family friendly welcome. Furthermore, the research also reveals the way people spend their money is not a straightforward choice, 24 percent of those who took a holiday in the UK were considering an overseas holiday instead! Main motivators for choosing to stay in the UK include scenery and landscape, safety, and ease of travel. For the coast, history, culture and authentic local experiences are particularly important. 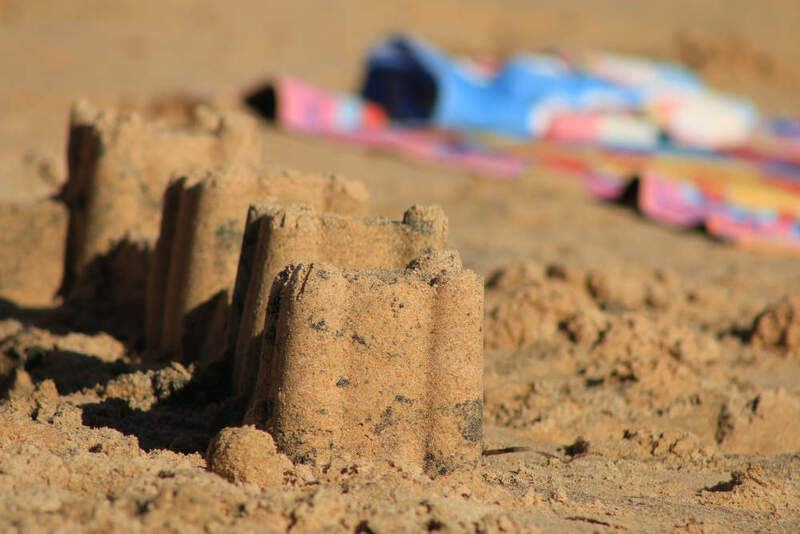 “We regularly see the importance of nostalgia in driving leisure choices so it’s no surprise that Britons are returning to the English coast as adults to relive their experiences as a child,” said Jon Young, Research Director at BDRC. The 2017 Holiday Trends survey was conducted by BDRC and polled 1,000 adults early in 2018. The questions referred to in this press release were included on behalf of the National Coastal Tourism Academy. To see the Holiday Trends report, click here; to see the results of the additional questions click here.